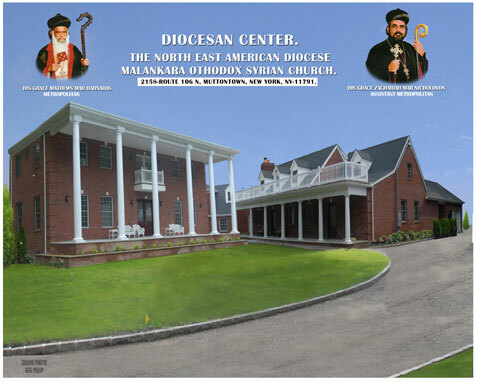 There will be an opening ceremony for the newly constructed Diocesan Center of the Northeast American Diocese on Saturday, September 4, 2010. More information of the event will be announced by the Diocesan Office soon. Click here for some recent pictures.